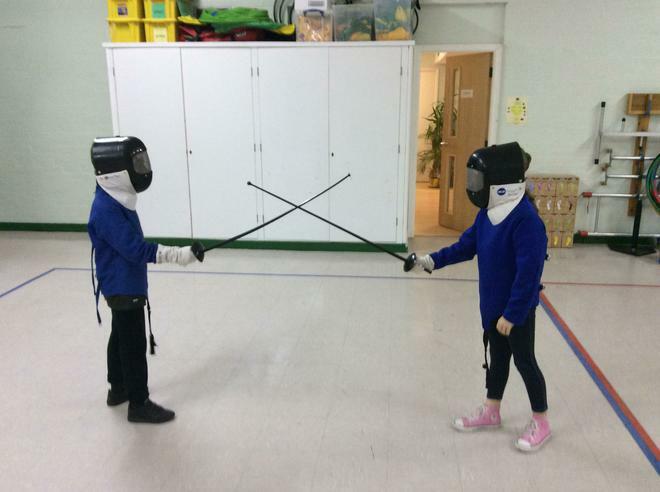 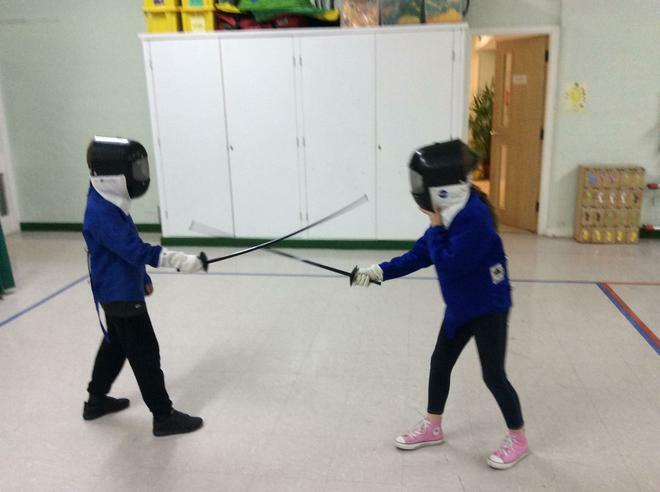 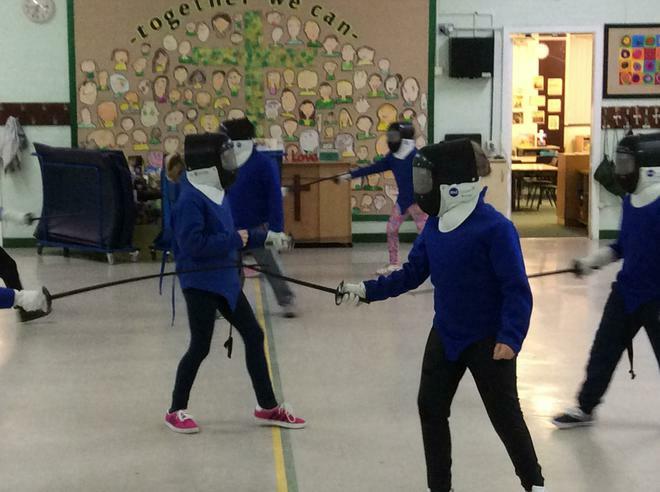 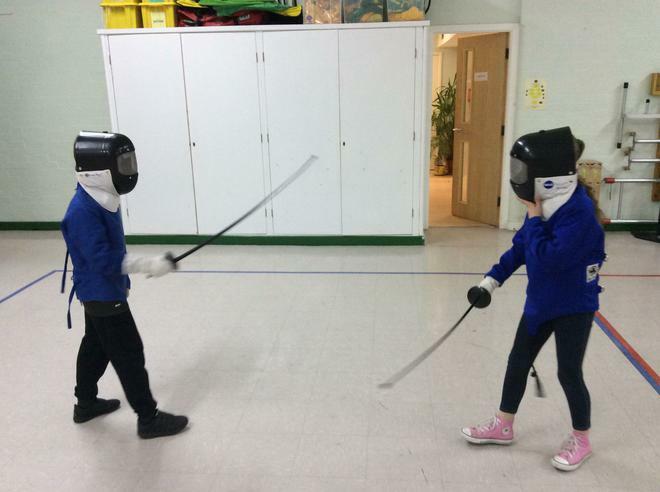 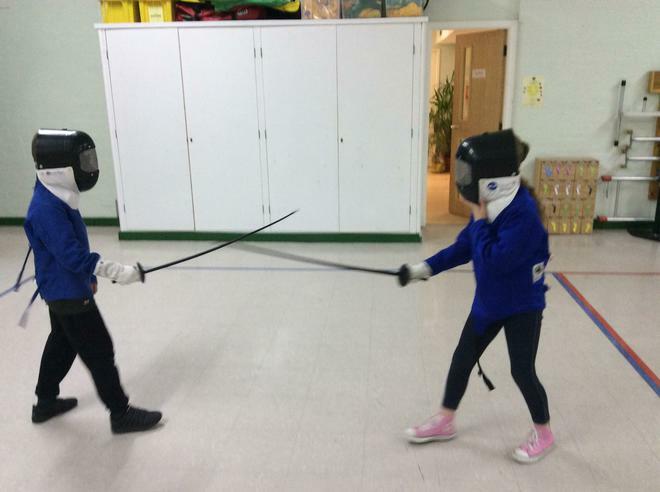 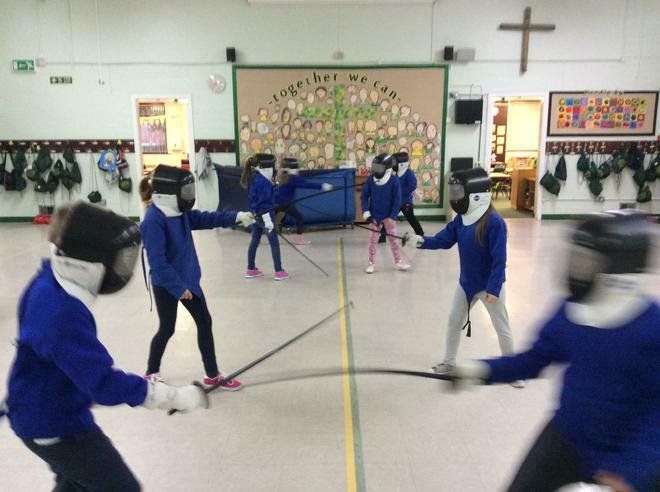 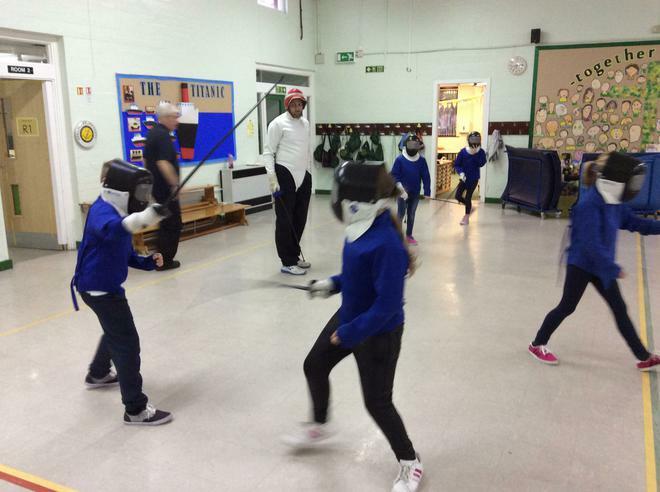 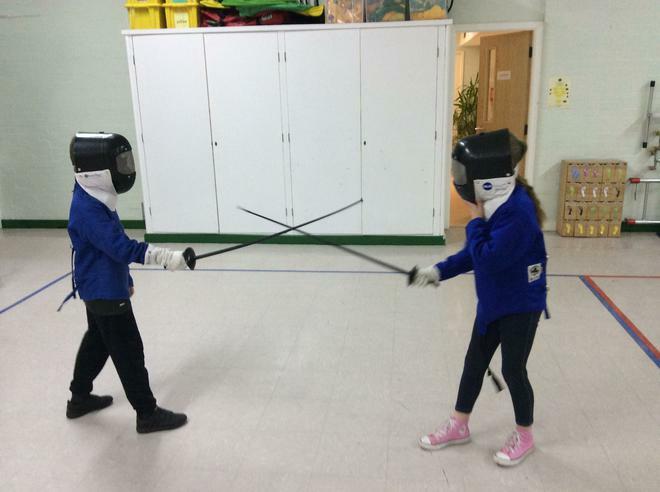 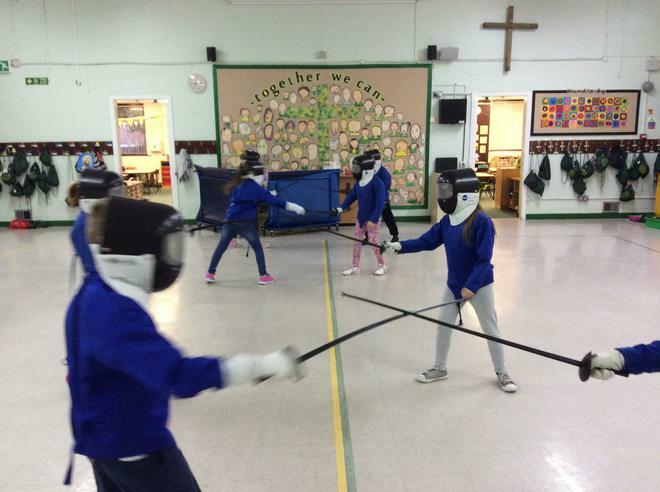 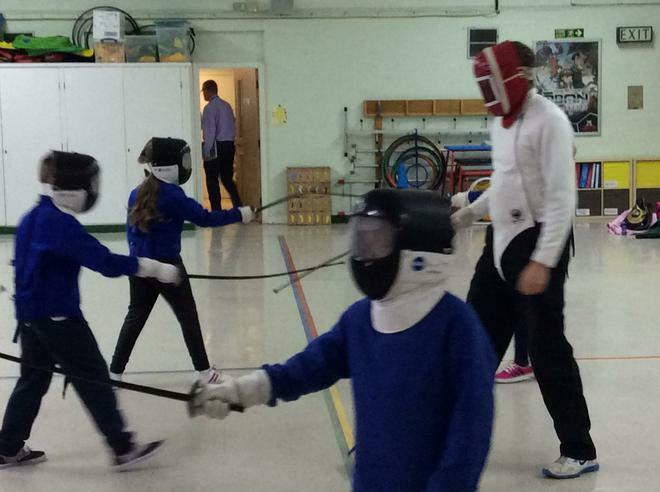 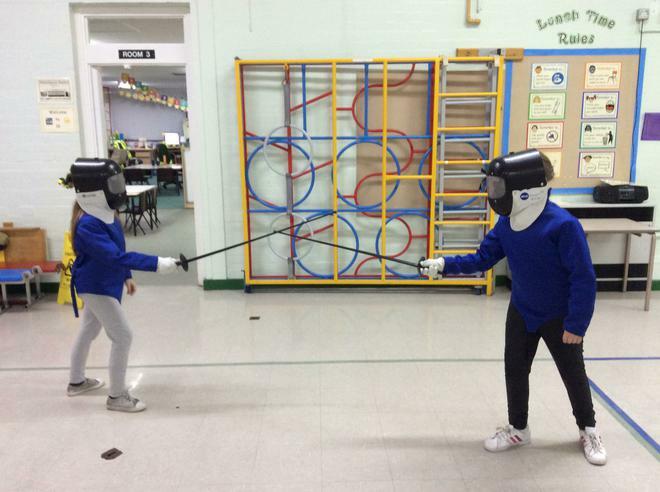 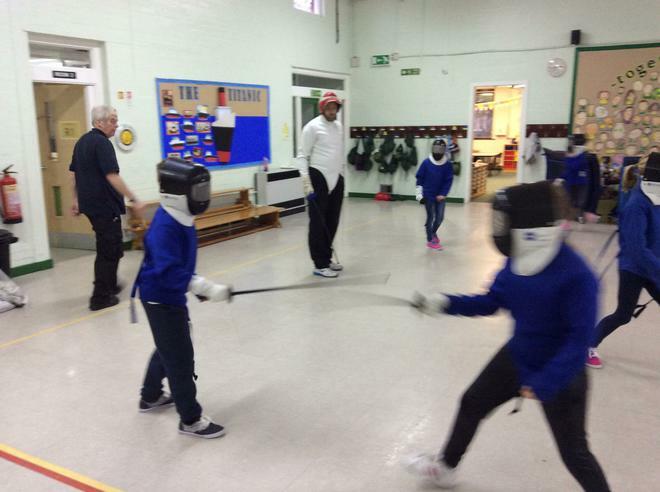 In keeping with commitment to providing our children with as many sporting opportunities as possible our Years 5 and 6 children have been learning the noble art of fencing. 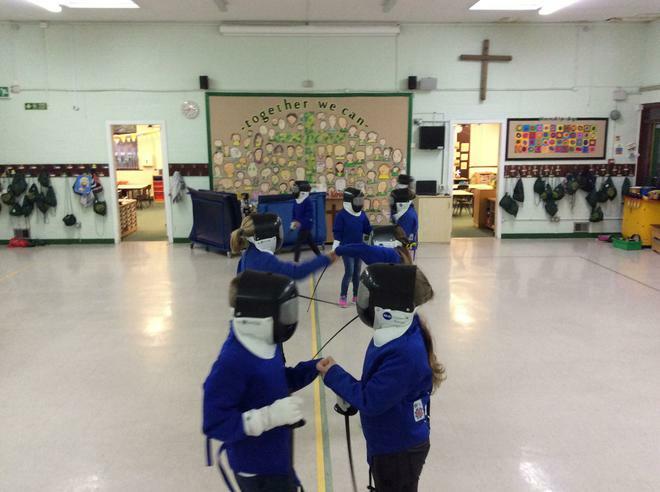 They have been arriving at school especially early (even before some of the teachers!) 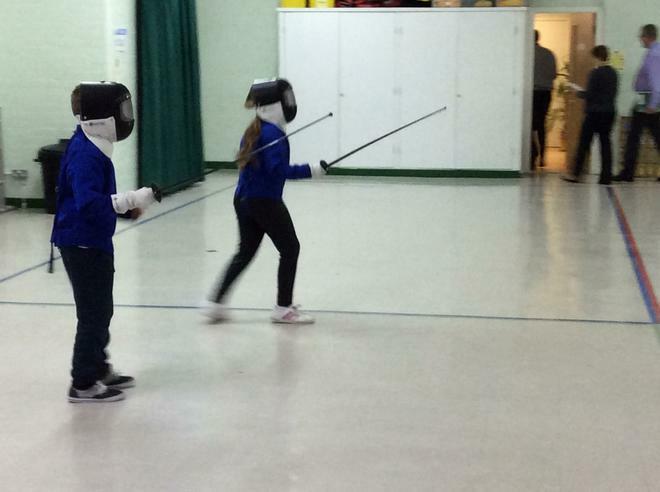 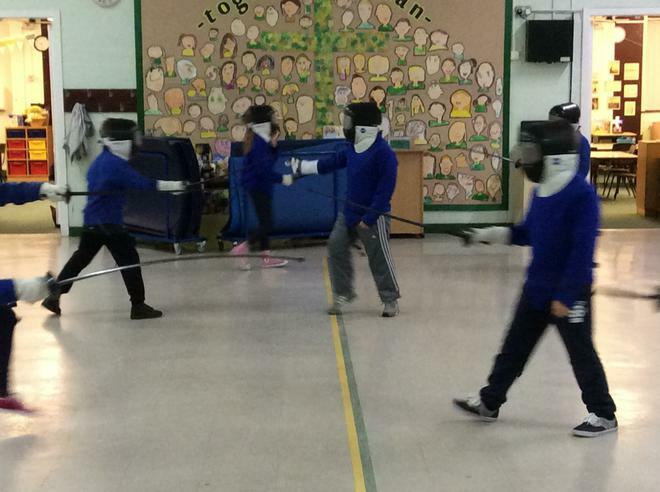 to take part in a fencing club and it seems we have a few budding Musketeers amongst us!